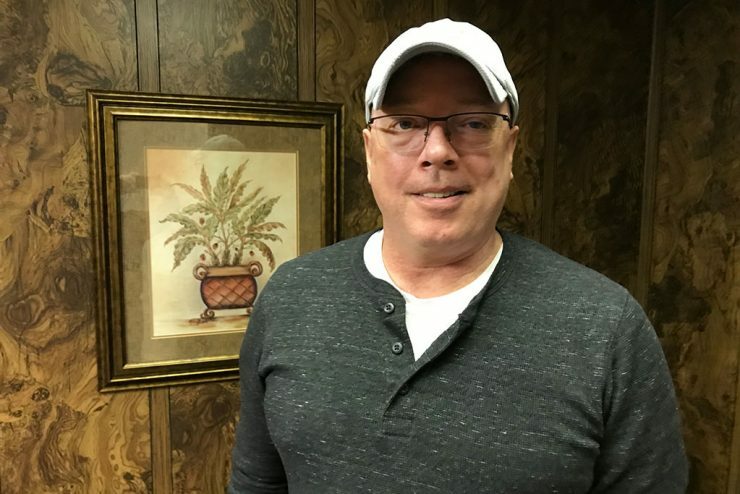 ESCANABA — Bay College Board of Trustee candidate Bill Milligan says he loves Bay College but is critical of the administration. He taught at Bay for 17 years and served as the faculty association president. 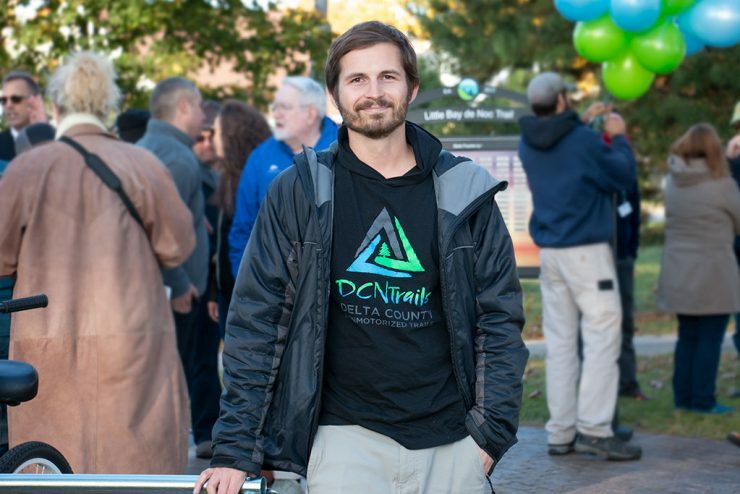 He said the college needs to be more transparent and the administration more accountable. ESCANABA — Matt Morgan says his campaign hasn’t garnered much national attention but he does have the endorsement of former Vice President Joe Biden. Morgan says he appreciates Biden’s working class connections. 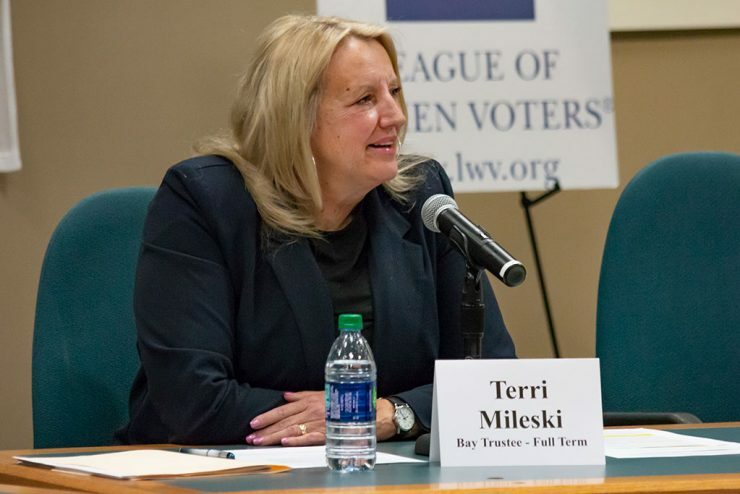 ESCANABA — Terri Mileski says she likes that Bay College is focused on the phrase “education with a purpose.” After being appointed to the Board of Trustees in January, Mileski is running for re-election to a six-year-term. 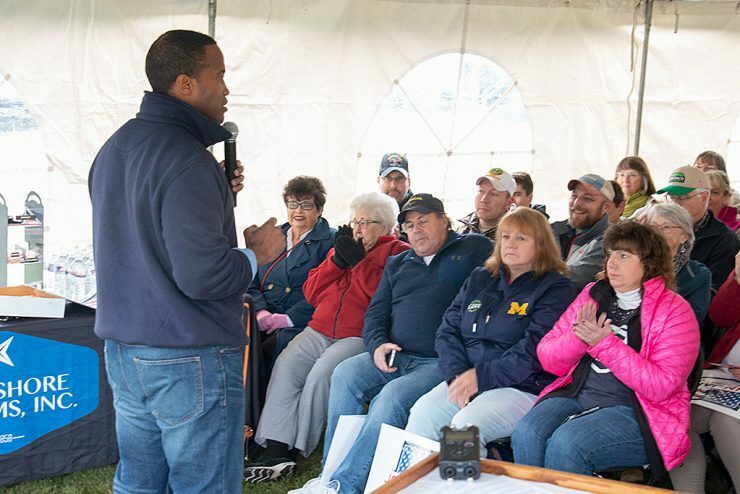 KINGSFORD — U.S. Senate candidate John James was in Marquette and Iron Mountain Friday. James says he is encouraged by tightening poll numbers against incumbent U.S. Senator Debbie Stabenow. Campaigning across the state, James says he realizes there are differences but that issues are also the same. 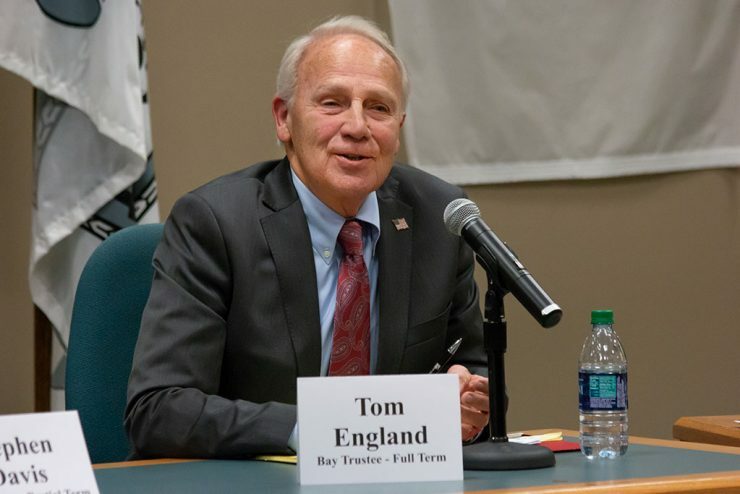 ESCANABA — Tom England said he is passonate about serving on the Bay College Board of Trustees because a community college education gave him the start he needed in life. 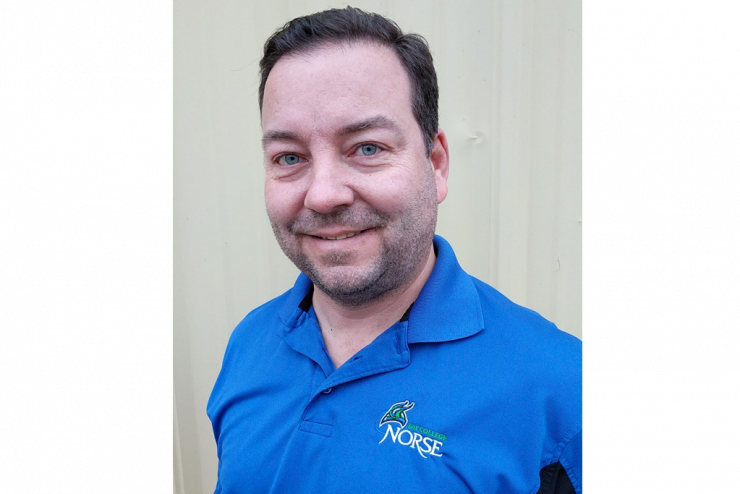 Retired from Caterpillar, he is running for the board on Nov. 6. 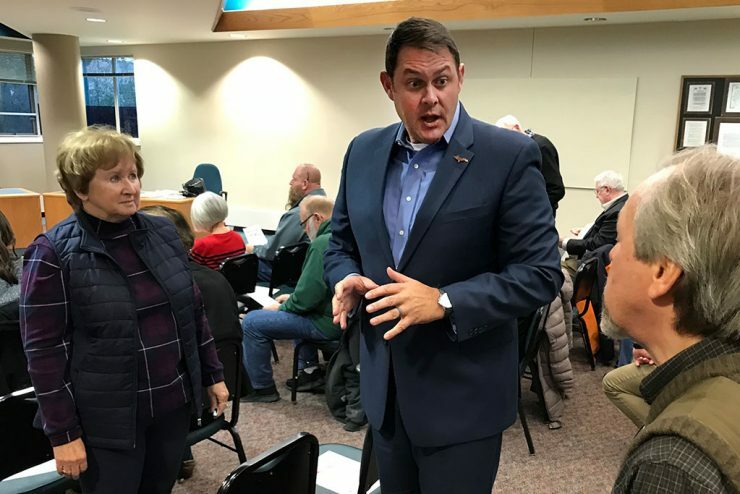 ESCANABA — Steve O’Driscoll said it was unfortunate that he was forced to resign as a Bay College Board of Trustee last December. As a member of the Gladstone and Bay College boards, O’Driscoll was told he had to resign from one or the other because Bay had a contract with Gladstone on its early middle college program. 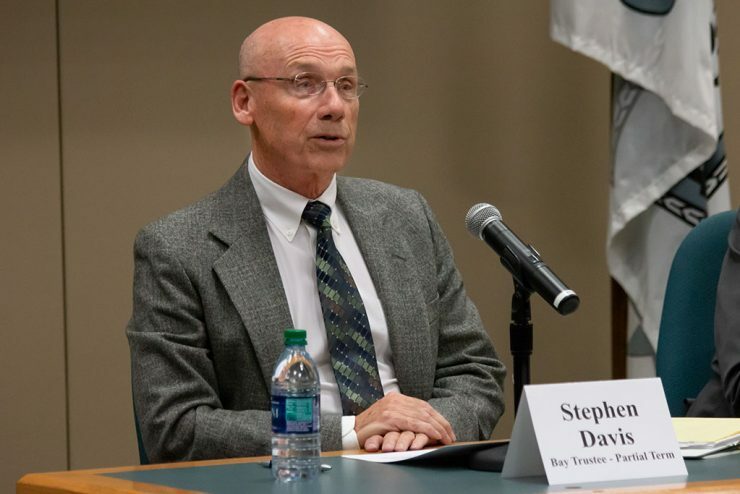 ESCANABA — Stephen Davis said his appointment to the Bay College Board of Trustees this year has been rewarding. He is now running for re-election to remain on the board. 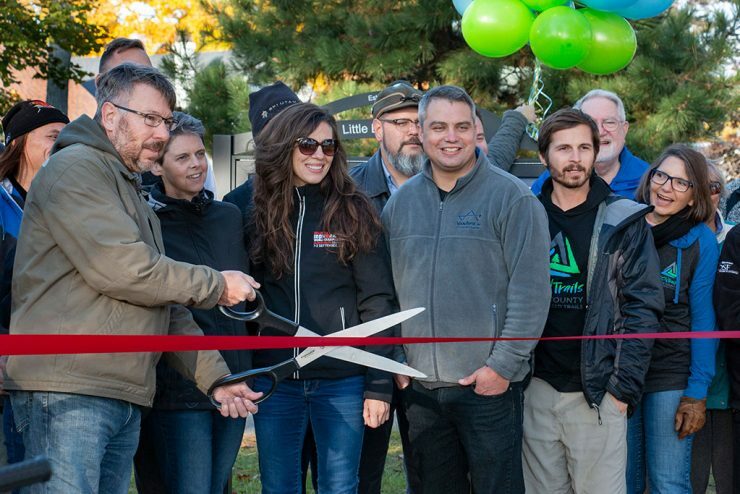 GLADSTONE — A ribbon cutting yesterday officially opened the Little Bay de Noc Trail and Trailhead at Van Cleve Park in Gladstone. Gladstone Parks and Recreation Director Nicole Sanderson said she appreciates that the community has embraced the 2.5 mille long trail that runs along the Little Bay de Noc shore. GLADSTONE — Delta County Non-Motorized Trails (DCNTrails) is planning ski trail maintenance work before winter and officially open the new Little Bay de Noc Trail in Gladstone. 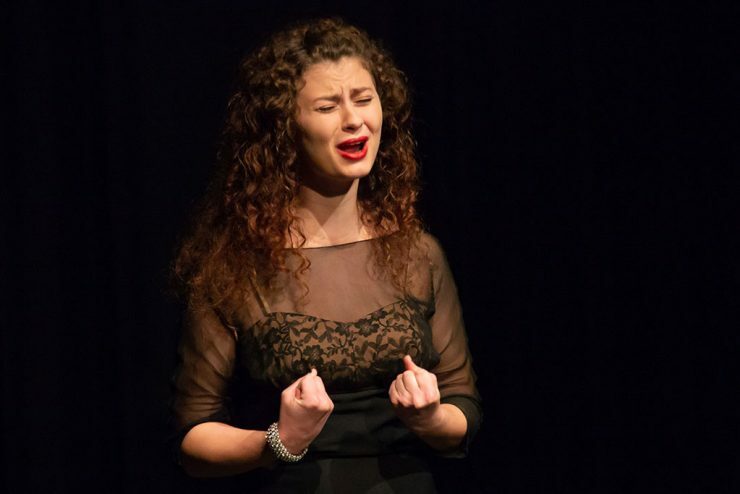 ESCANABA — Players de Noc is opening with a double feature Friday, October 12, with two plays collectively called “An Evening of One Acts.” In the play, “I don’t Mind That You’re Ugly” Jesse Taub plays the ugly boyfriend.